Open Studio – Recycling and refining silver from x-rays to create jewelry. Specifically silver as this is what we use to make our jewelry. 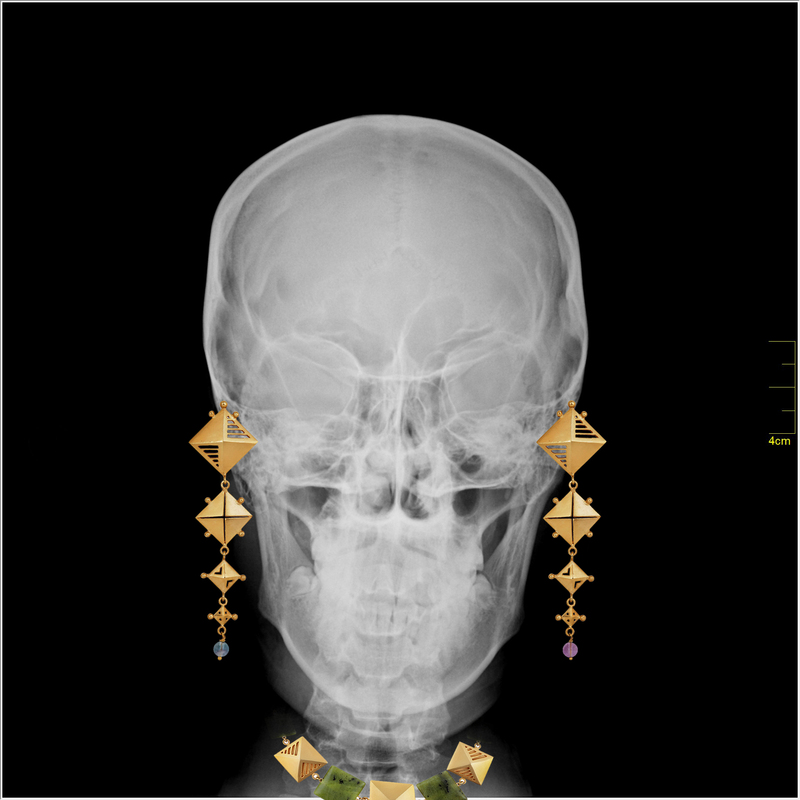 This is not traditionally mined but recycled from x-rays. If you have any x-rays to donate, please bring them!